The Essex Town Board will discuss the future of the Grange at its regular meeting which will be HELD AT THE GRANGE. 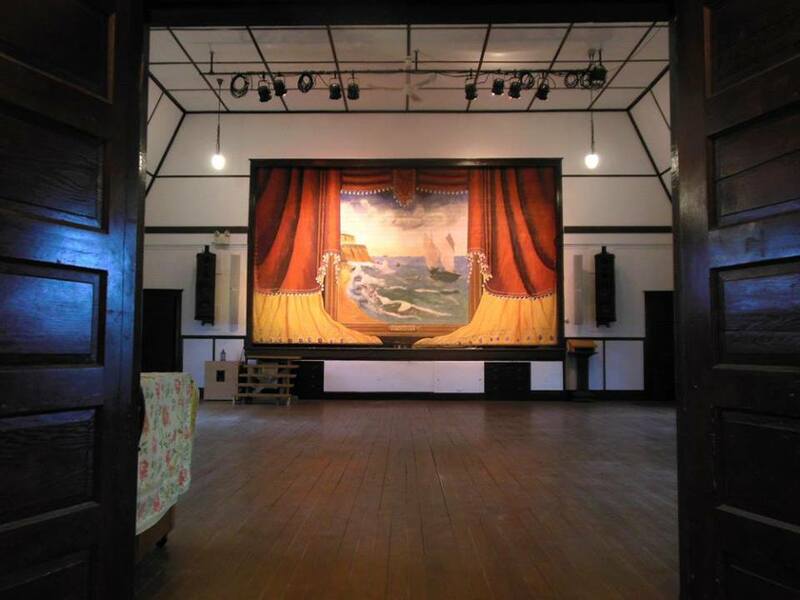 Read the Grange Board's statement "Ten Years of the Whallonsburg Grange." 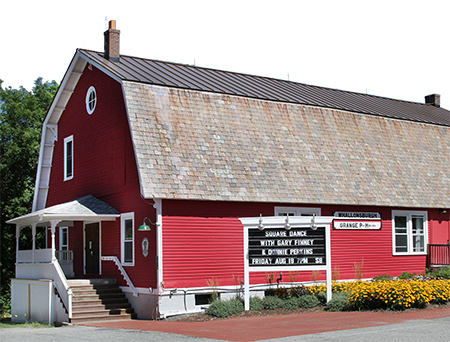 Since 2006 the Town has owned the Grange building and paid the utilities (approx $4,000/year) while the nonprofit Whallonsburg Grange Hall has managed the facility and raised all funds for renovation and operations through an agreement with the Town Board. The Memorandum of Understanding between the Grange and the Town expires in April. Please come show your support for the Grange and explain why you think the Town should continue to support it. Coffee and refreshments at 6:00pm. The meeting begins at 6:30pm.